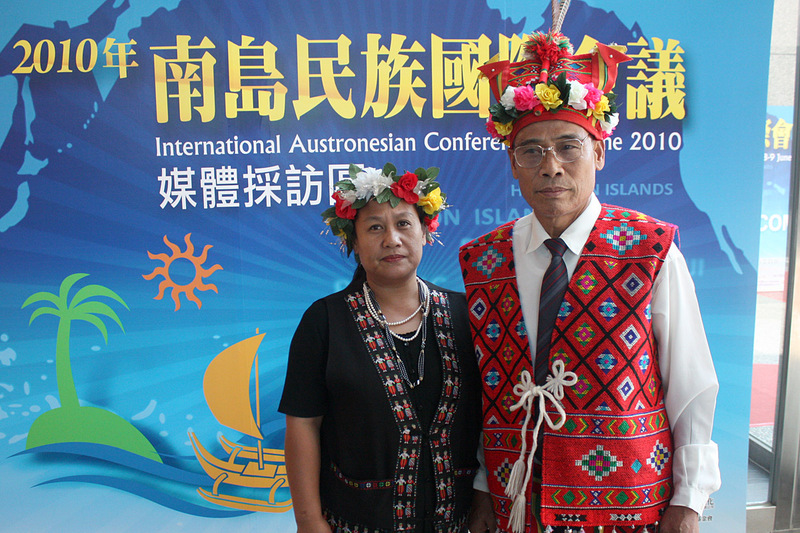 The international conference focused on addressing the issues of the Austronesian indigenous peoples kicks off in Taipei and concludes at Sun Moon Lake. 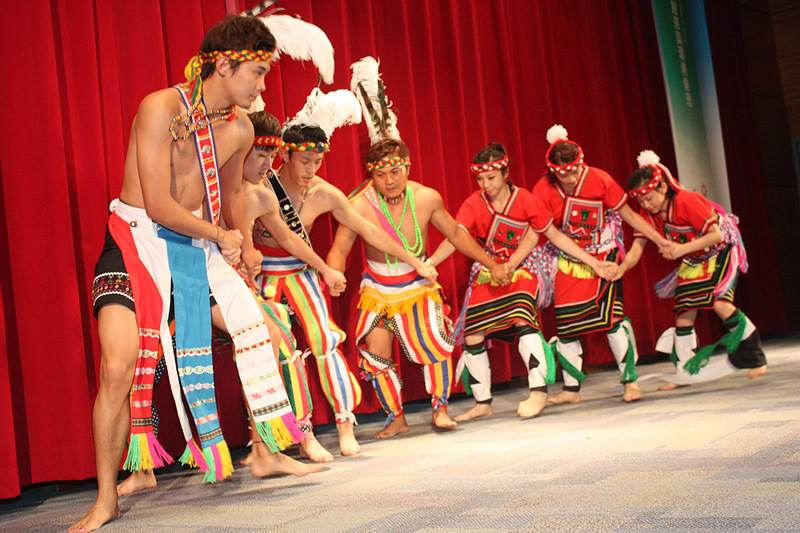 A welcoming ceremony performed by Amis tribal dancers. 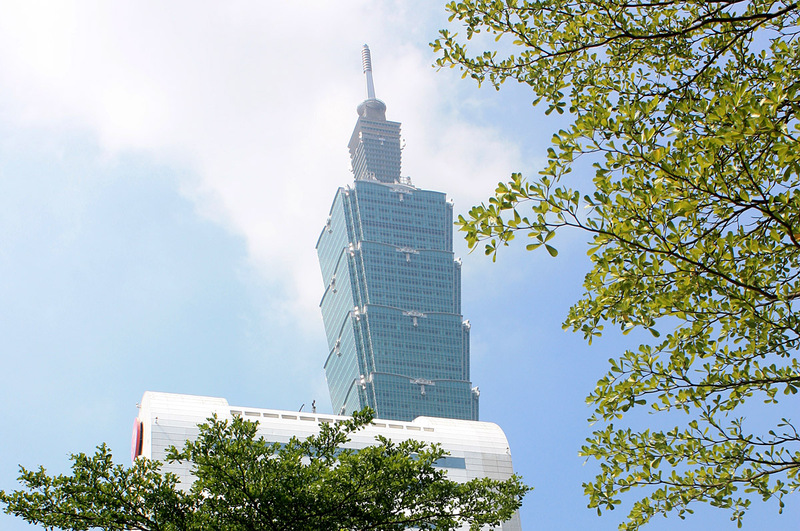 The Law School conference center on the campus of National Taiwan University in Taipei was the host site for the 2010 International Austronesian Conference. 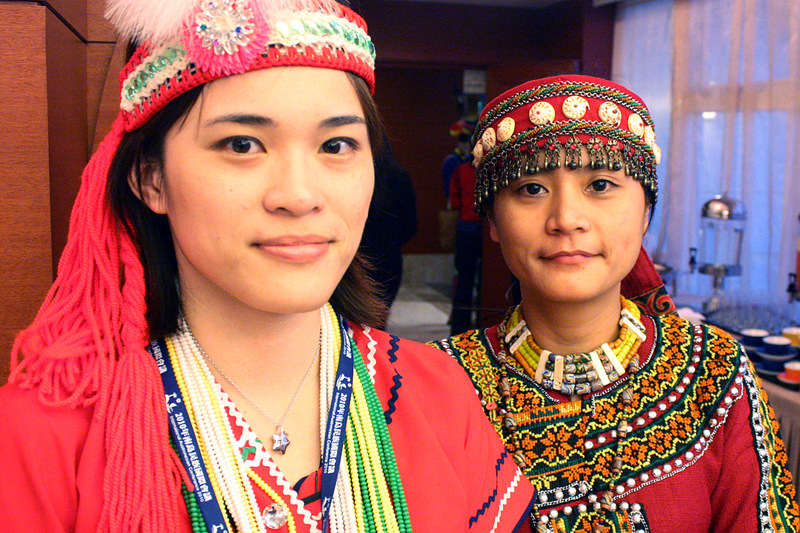 The Council of Indigenous Peoples has hosted this event since 2002. This year’s conference ran from June 8-11, 2010. 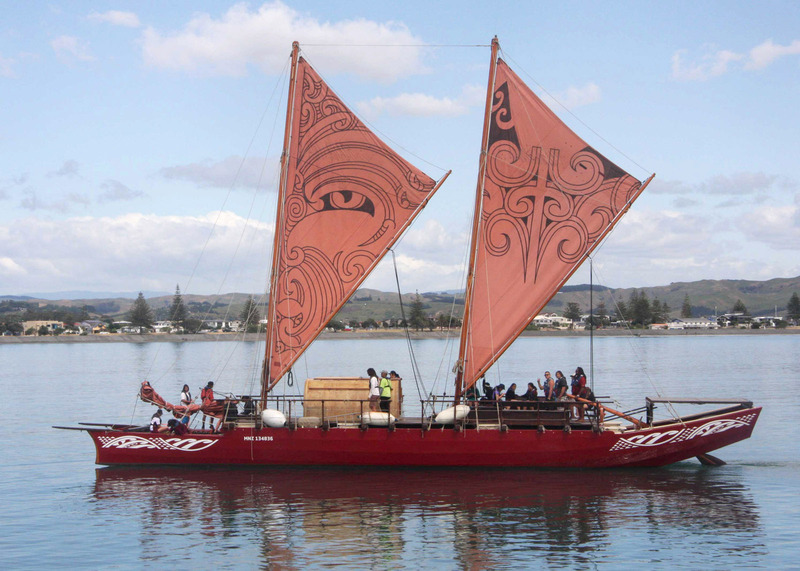 A bright red carpet lead into the College of Law building, and banners with bright Polynesian-style motifs flapped in the breeze, welcoming the registered guests. Security was tight that opening morning ahead of the visiting government officials and dignitaries attending the opening ceremonies. Registration was hectic, with organizers greeting guests with cheerful smiles. Event signage at the conference center entrance. 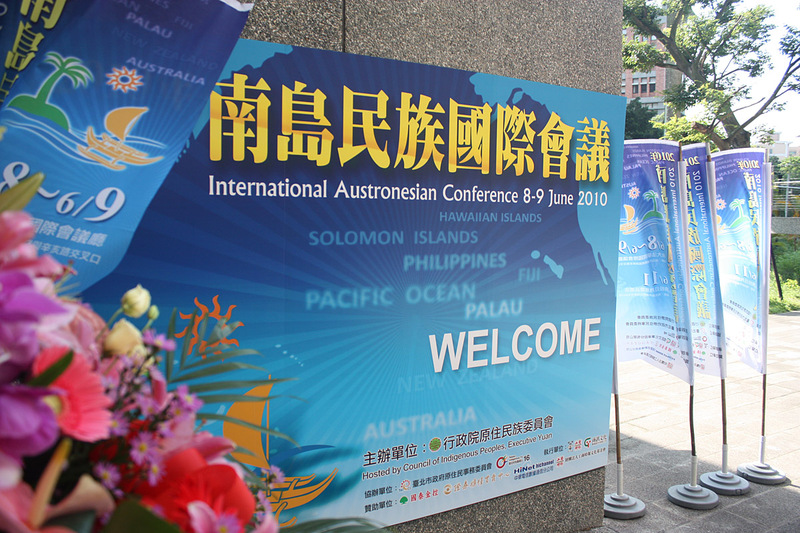 The conference brought together the academic community and government officials to discuss issues important to the indigenous group classified as the Austronesian group. 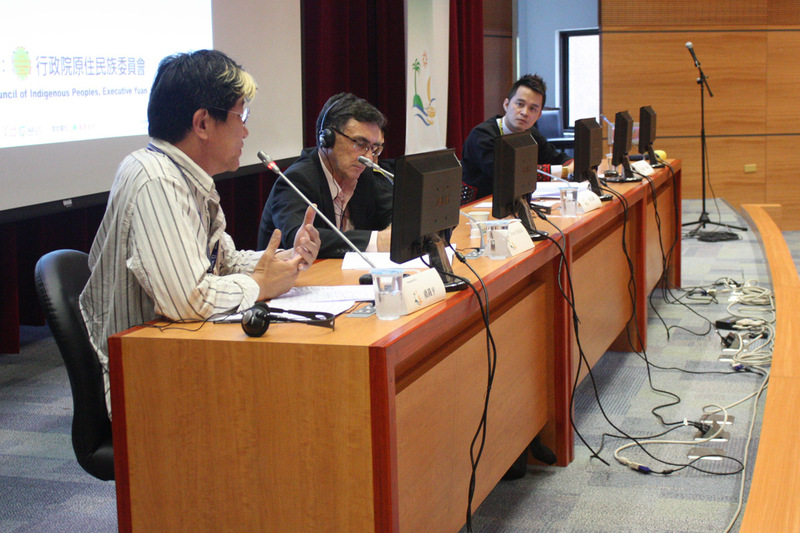 Guest speakers from around the Pacific Rim shared presentations of research and case studies on a variety of topics. 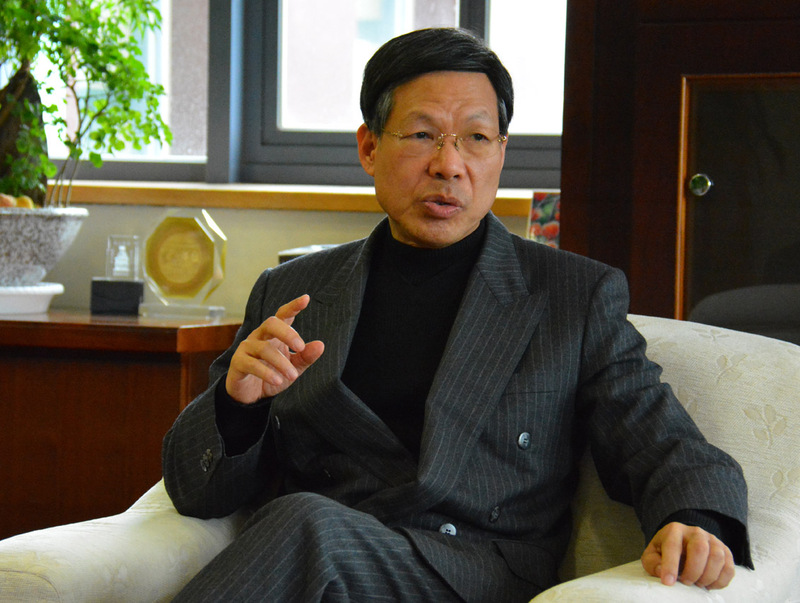 What was evident was how the issues of tribal peoples from New Zealand to the Philippines to Taiwan were shared, and how through cooperation and open dialogue, efforts to overcome issues could be strengthened. 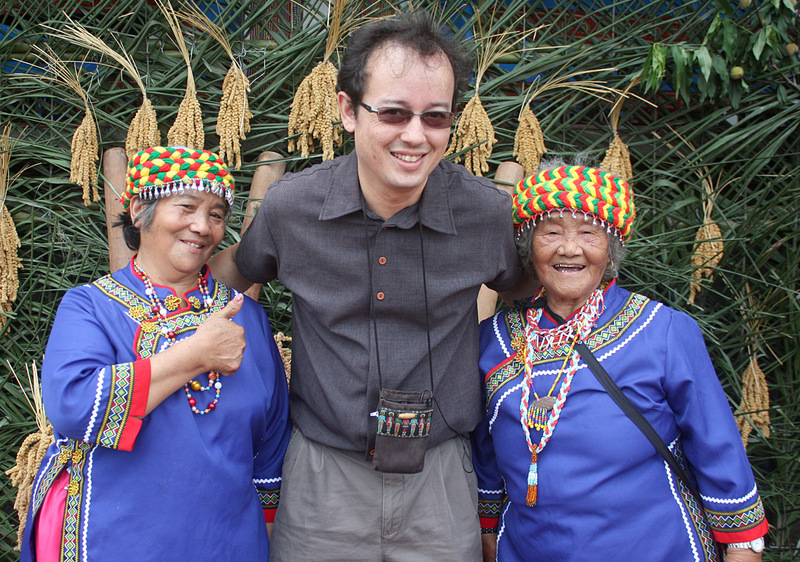 A Puyuma tribal shaman performed a blessing ceremony. The Austronesian ethnic group of over 240 million people, related by genetics, language and culture, is widespread. The range stretches from Madagascar in the west, to Easter Island in the east. 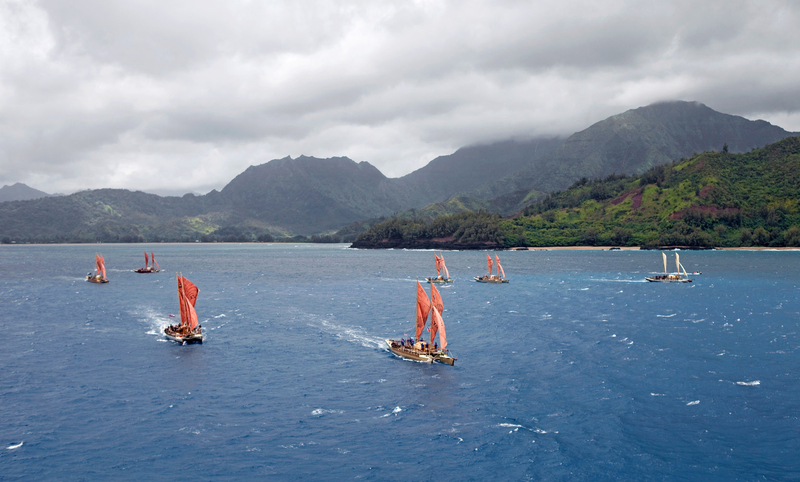 The range covers Taiwan, the Hawaiian Islands and the South Pacific atolls. Tribal performing arts consultant Alice Takewatan in attendance. The first day of the conference kicked off with a blessing ceremony performed by a Puyuma tribal shaman. 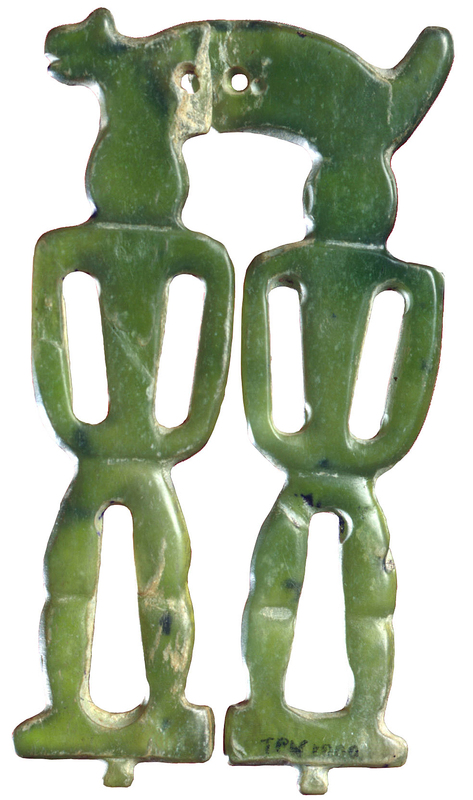 With betel nuts placed on the floor folded in leaves for each ceremonial guest, the shaman chanted in his native language. It was significant for the audience to hear the mesmerizing and ancient chant, containing so much meaning and intention. The audience would learn that this, and many indigenous languages were in danger of disappearing along with much indigenous knowledge. 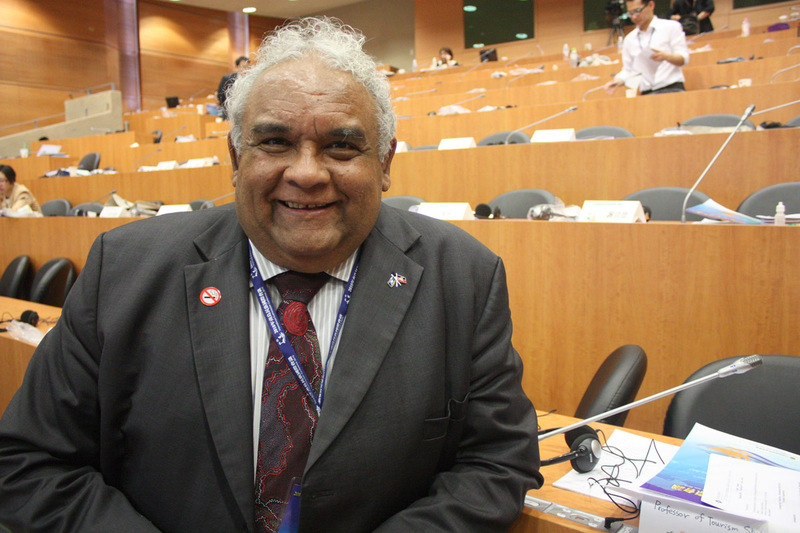 Dr. Tom Calma, Australian National Coordinator Tackling Indigenous Smoking, was a feature guest speaker on Day 1. An energetic and colorful Amis tribal dance welcomed the guests and made sure everyone was awake and aware of the expressive passion for life of Taiwanese indigenous people. Government officials followed the performance with generous welcomes to the international visitors, and acknowledgments to the visiting dignitaries and speakers. Panel discussions shared insights and experience with conference guests. On the first day, the line-up of speakers focused on Knowledge, Education and Cultural Inheritance. One of the featured speakers was Tom Calma, National Coordinator for Tackling Indigenous Smoking in Australia. (Click for an interview with Dr. Tom Calma.) 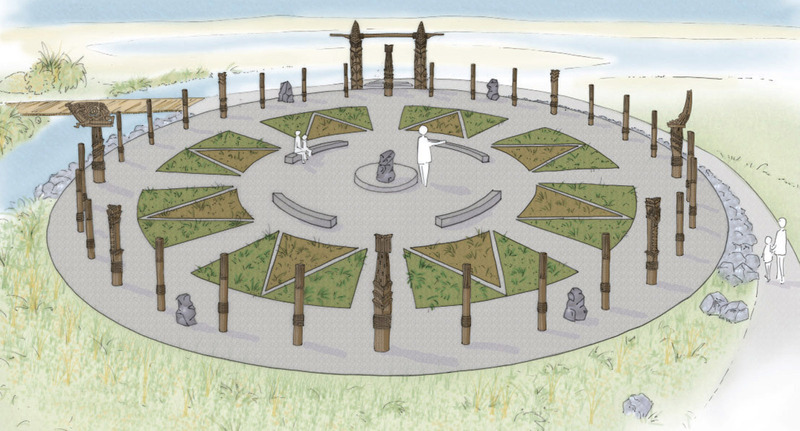 Many of the issues faced by indigenous peoples, including loss of culture, poverty, alcohol and tobacco abuse could be solved through education. 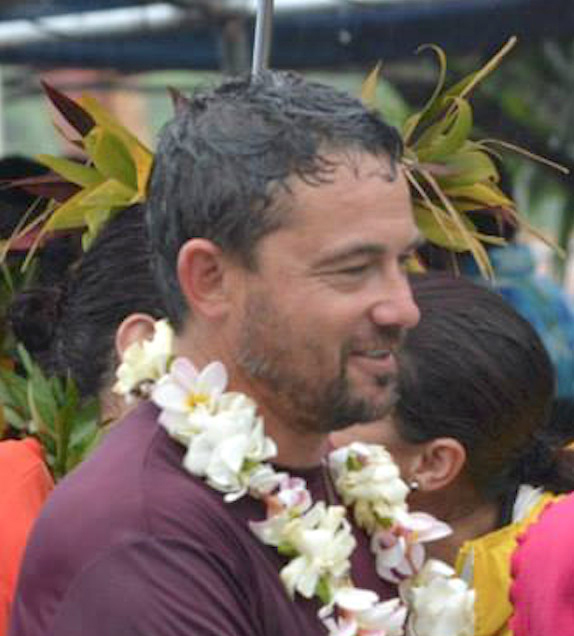 Mr. Calma discussed the difficulties in providing adequate education to remote tribal areas of Australia, and shared how efforts by the government have been slowly overcoming this problem of lack of resources and teachers. Also shared was how incorporating traditional indigenous education into a Western curriculum was important to give aboriginal youth improved ability to fit in as productive adults, and future teachers, in their own local communities. 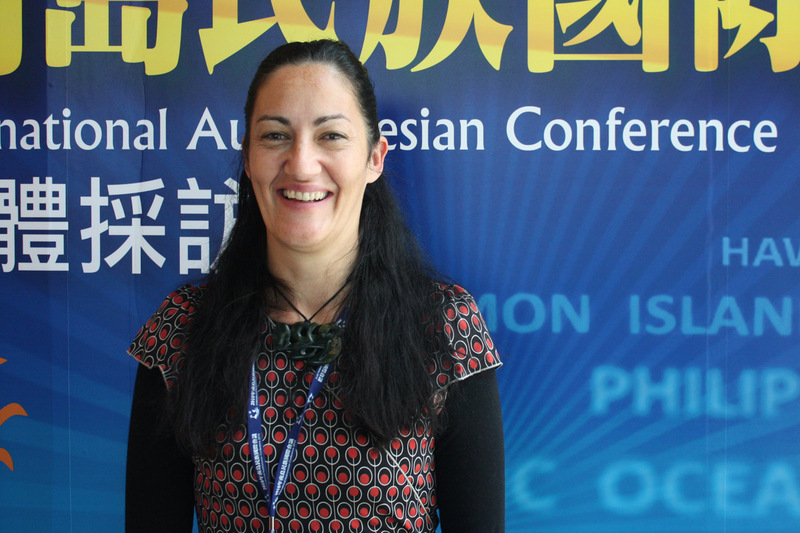 New Zealand Maori screenwriter and author Briar Grace-Smith was a feature speaker on Day 2. 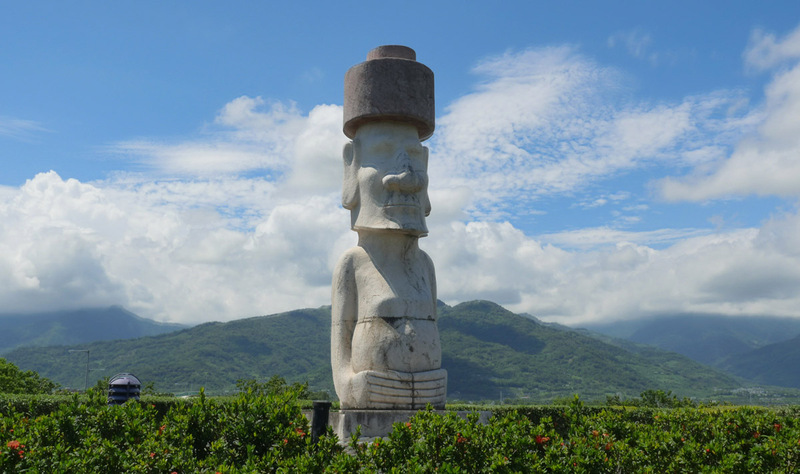 Participants of the Austronesian Conference were treated to a tour of Taiwanese indigenous communities before continuing the Conference in a different venue. The last day of the conference were hosted at the scenic Fleur De Chine Hotel, on Sun Moon Lake near Taichung. 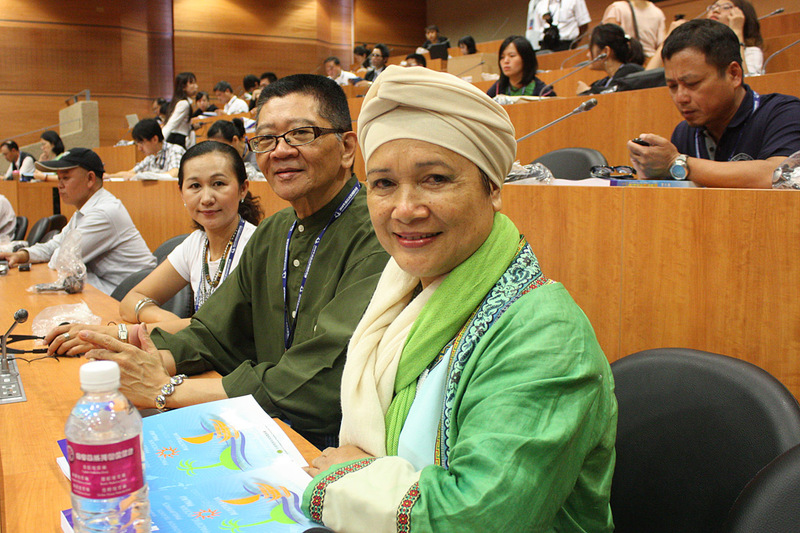 At this popular tourist area, the topics of the conference shifted to Indigenous Culture and the Environmental Ethics. The seminar covered the lessons learned from the challenges of the reconstructions efforts of indigenous communities after Typhoon Morakot. It became obvious that ignoring indigenous knowledge and forcing policy on tribal communities can be a recipe for disaster. There are many lessons people can learn from the knowledge of the indigenous people. Known as stewards of the Earth, indigenous peoples shared how their intimate knowledge with nature and sustainable living could become the most valuable resource they can offer to global society. They only need to effectively deal with the obstacles and improve collaboration to move forward. Click to view this story on CNN iReport. Tribal performers at the gala dinner.